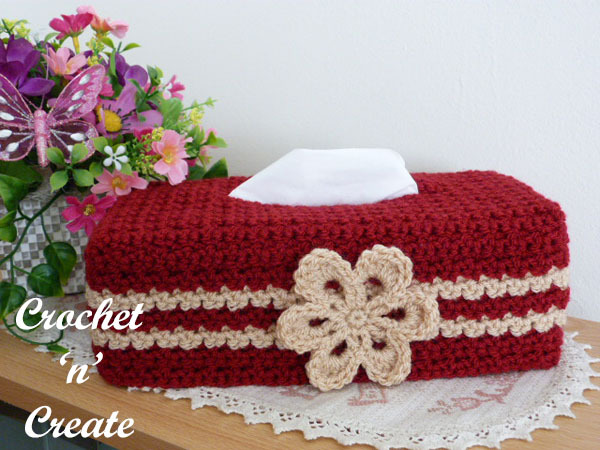 Free Crochet Pattern Roundup Tissue Box Covers – Make one for every room in your home, perfect for all year round. 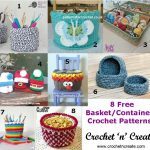 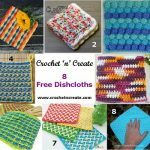 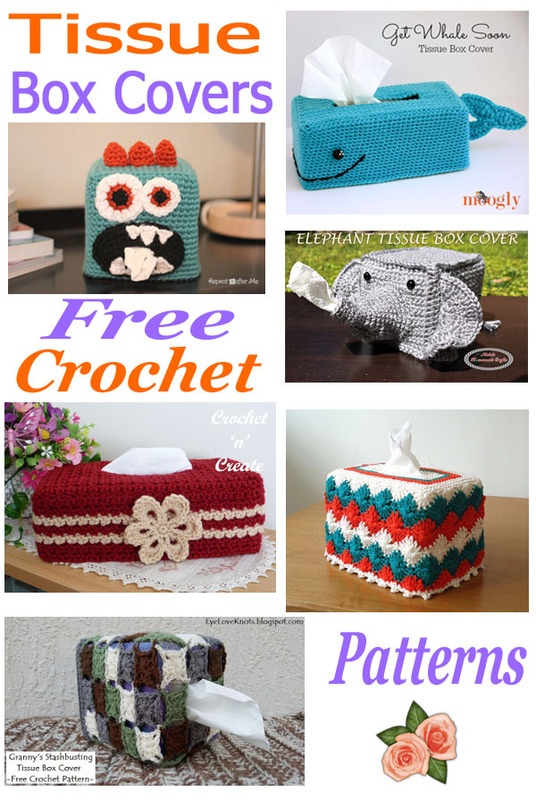 I have put links below for 6 gorgeous free crochet patterns from top designers including Moogly, you can also make them for gifts too. 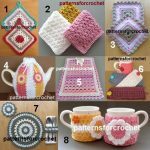 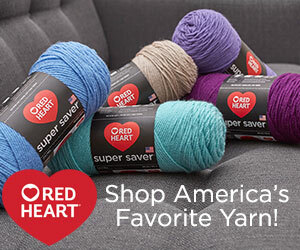 See more of my free pattern roundup’s on the links below. 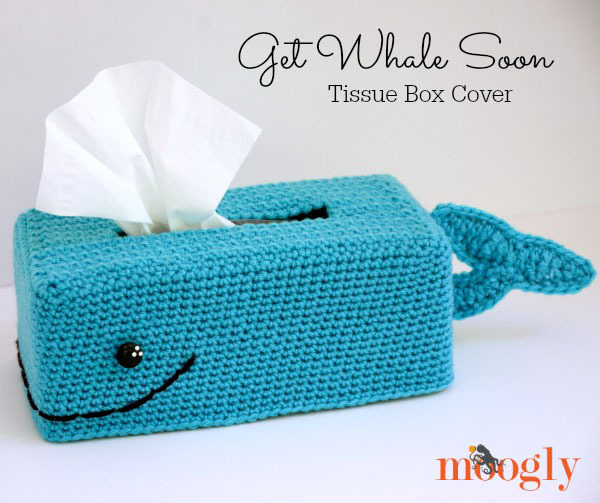 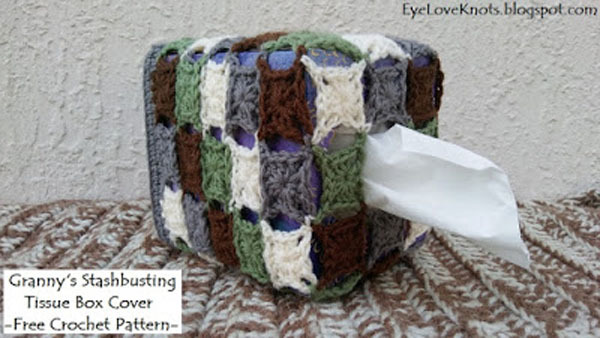 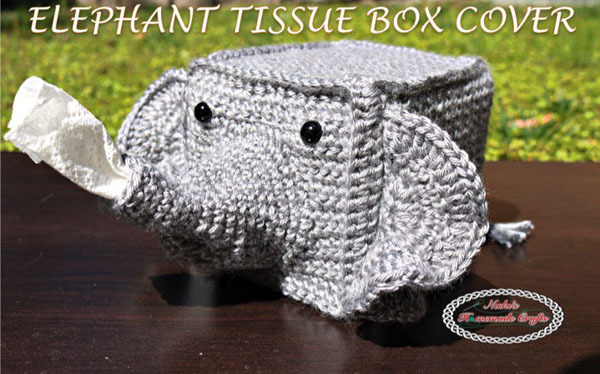 To get each tissue box cover pattern click on the pictures or the headings. 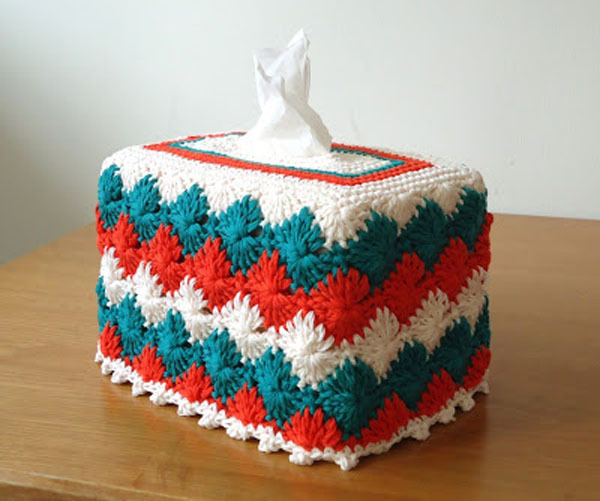 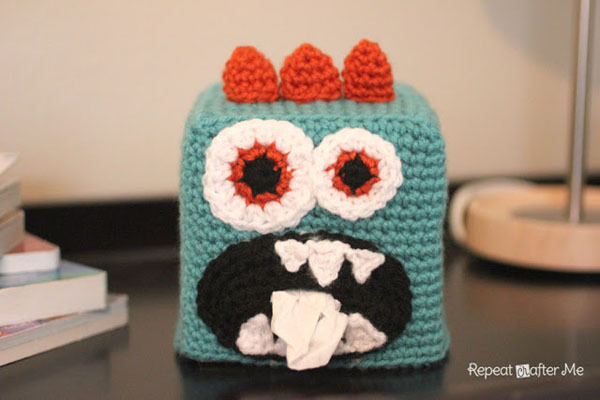 This entry was posted in Round Ups, Tissue box covers and tagged crochet, crochet for home, crochet roundup, crochet tissue box covers on 20th November 2018 by crochetncreate.